Join us to celebrate the Class of 2019 and to hear Marc Edwards deliver the Commencement address! Edwards' research group conducted the investigative science uncovering the 2001-2004 D.C. Lead Crisis and the 2014-2016 Flint Water Disaster. Get the details here. 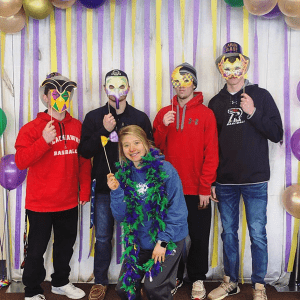 This Preview Day is designed specifically for high school sophomores and juniors who are just beginning their college search. Save your spot here! Sometimes seeing is believing. 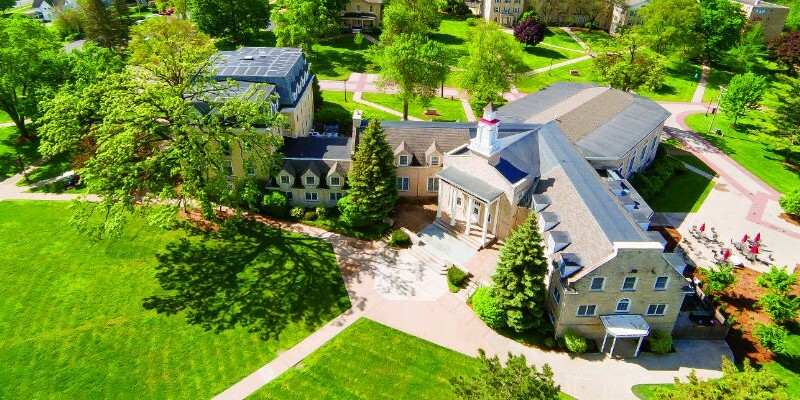 If you haven't scheduled a visit to Ripon's picturesque campus, you are totally missing out! Learn more. 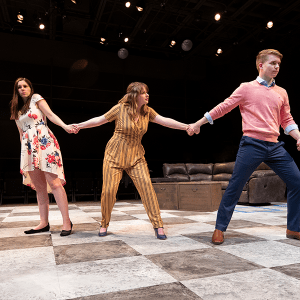 The theatre department recently presented a production of Moliere's "Tartuffe." 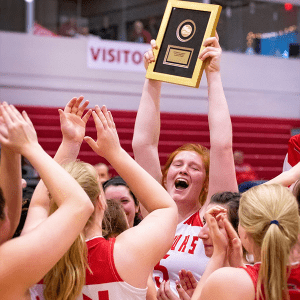 The Red Hawks women's basketball team hosted and won the MWC tournament. 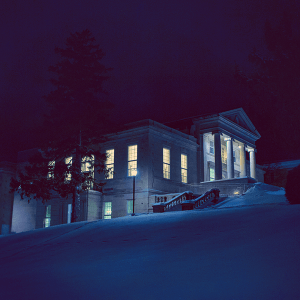 Lane Library is a warm place to study on cold winter nights.